If you live in the Northeast and you’ve spent even just a second outside in the past few weeks, you’re aware of the bitter cold temperatures we are enduring. While many of us remember to bundle up with extra layers, it can be easy to forget that our furry friends need assistance during these blistering times. Keep in mind these quick steps the next time you go outside with your pet. Every October, Rochester holds one of the American Cancer Society’s annual Making Strides Against Breast Cancer Walks in downtown Rochester to raise awareness for the cause. Doyle Security has put together a team for the past 14 years and each year tries to raise even more money to support awareness and research about one of the leading causes of cancerous death in women. This week, many children grabbed their book bags and headed back to school for the start of a new year. 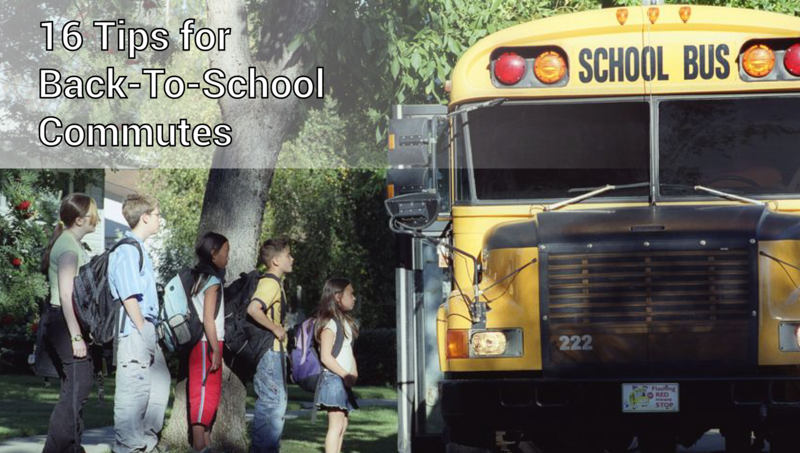 Whether your children take the bus, walk, bike or are driven, it’s important to make sure the correct safety precautions are taken to ensure a safe arrival. Review these 16 steps with your child to prepare them for the year ahead. “Honey, there’s water in the basement,” are six words you never want to hear. Cue the scramble to move precious boxes of holiday decorations, family photos, and valuable items to higher ground before they’re destroyed, then figure out how to deal with the cleanup, insurance claims, and inevitable repairs. Thousands of dollars and many headaches later, you’ll be lucky to recover with minimal loss and damage. But, that’s only if you’re lucky enough to be home when a flood happens. With ridesharing services like Uber and Lyft now officially cleared to come to Upstate New York this summer, thousands of New Yorkers will get to experience the convenience for the first time. However, there are obvious risks associated with getting in a strangers car. While all Uber and Lyft drivers are background checked prior to being able to drive for the companies, there are still a few tips riders should keep in mind prior to hailing their first rideshare.